And One mastermind Steve Naghavi couldn't help but noticing that large parts of today's club crowds no longer had knowledge of the ground breaking synth pop hits of the Eighties - the classic wave of electronic based music which inspired him. This inspired And One's restless front man. Thus, the band thoroughly navigated an illustrious collection of genre classics, from New Order's "Blue Monday" and Alphaville's "Big In Japan" to A-Ha's "The Sun Always Shines On TV." To educate the fans, And One toured Germany performing these classics along with their own hits. 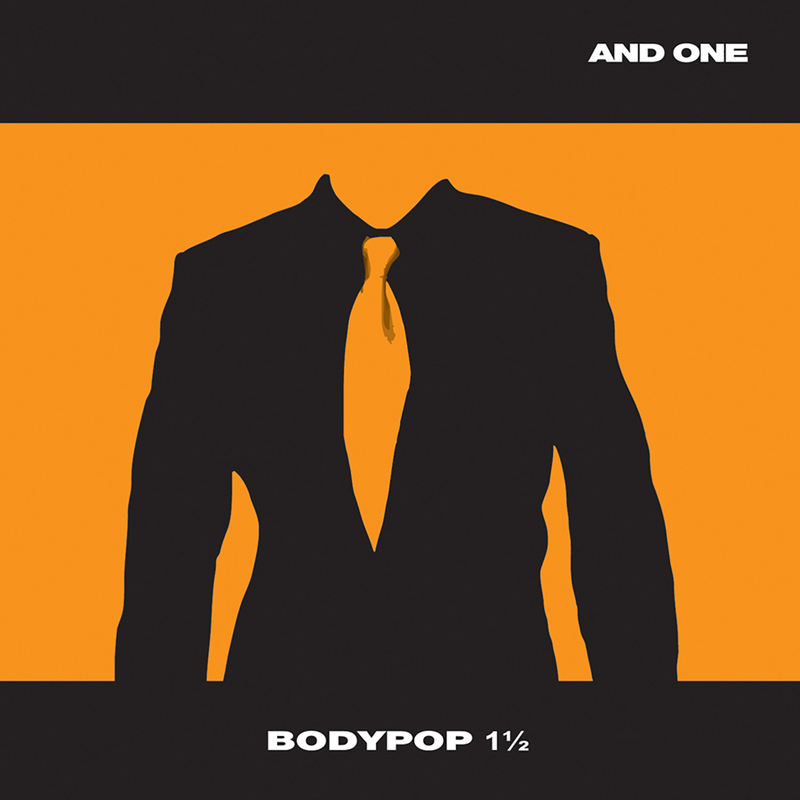 The fruit of this labor, Bodypop 1 ½ features nine of the biggest classics of electropop in And One's patented sound, with a whole lot of live flavor mingled in. And One was also generous with material of their own and have included the new songs "Und Wenn", "Paddy Is My DJ" and "Love Is A Drug Abuser" plus previously unreleased versions of "Love You To The End" (in keeping with the theme, the song is now about Depeche Mode) and "So klingt Liebe". Bodypop 1 ½ - music education turned into a silver disc!